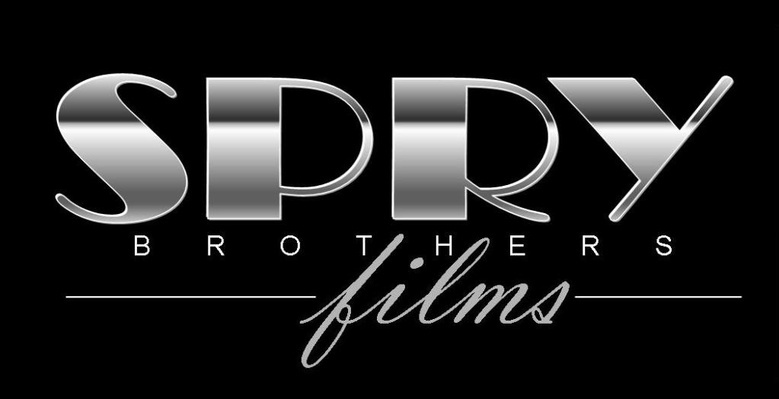 Spry Brothers Films was co-founded by Carlos and his identical twin brother Charles Spry in 2008. 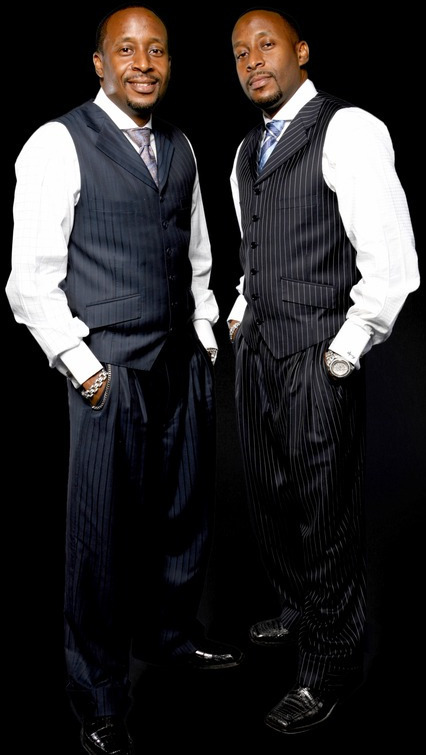 Regarded as two of the leading entrepreneurs in Atlanta, Georgia, Carlos and Charles Spry have made unprecedented strides in the real estate market. 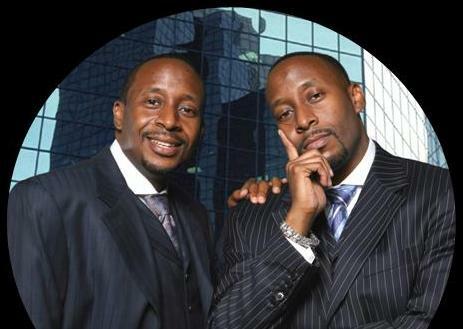 Traveling very separate roads to get where they are today, the Spry Brothers are definitely a force to be reckoned with.